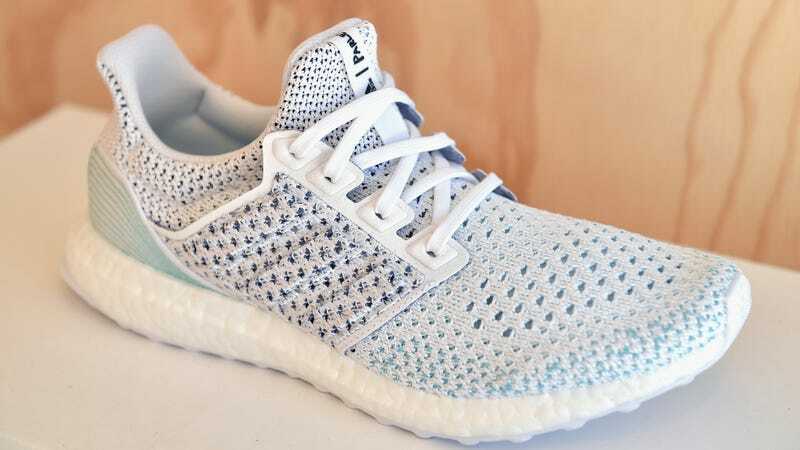 Adidas makes shoes from ocean plastic. I don’t own many sneakers, but I do own a pair of white Adidas. Y’know, the classic Superstars. Like most sneaker companies, Adidas uses a lot of virgin plastic to make these shoes—ultimately contributing to the problem of marine plastic pollution when wearers like me discard them.